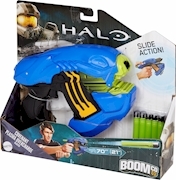 HALO® UNSC/COVENANT BATTLE PACKDart Toys & Blasters - Awesome Blasting Gear & Toys for Boys - BOOMco. 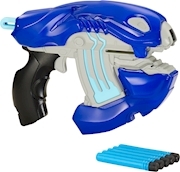 Compete as a heroic Spartan armed with the UNSC M6 Blaster or as an elite Covenant operative with the Plasma Overcharge Blaster! 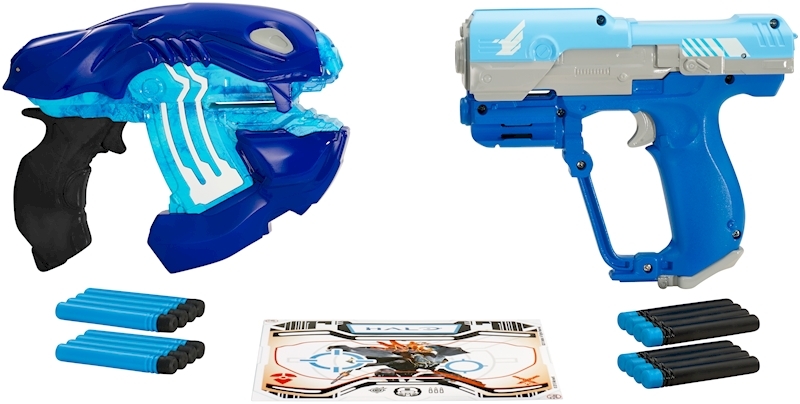 Both blasters have authentic HALO® features, sleek designs, and blast up to 70 feet! 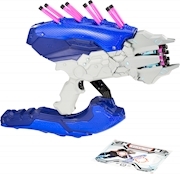 Includes a HALO-themed Smart Stick™ target! 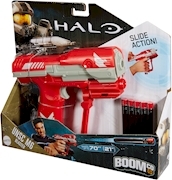 Get the competitive edge on the HALO® battlefield and Blast Better with BOOMco.™!